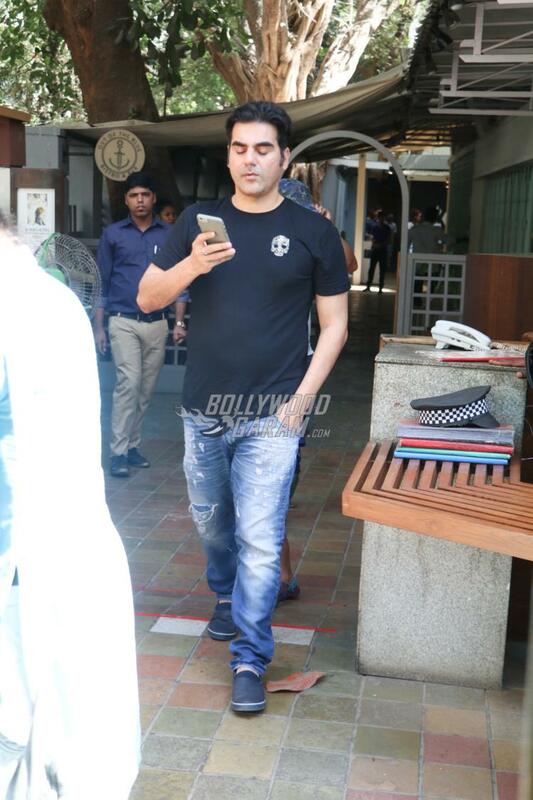 Bollywood actors Malaika Arora and Arbaaz Khan have separated, but they seem to have maintained a cordial relationship, at least from what recent photographs of them together suggest. 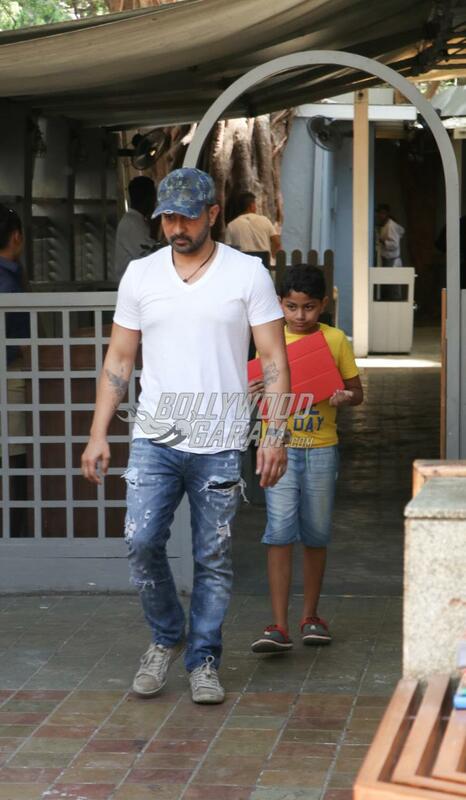 The two were snapped with family in Mumbai on March 19, 2017. Malaika was seen with her former husband Arbaaz and their son, Arhaan after lunch as they emerged from trendy restaurant, Out Of The Blue. 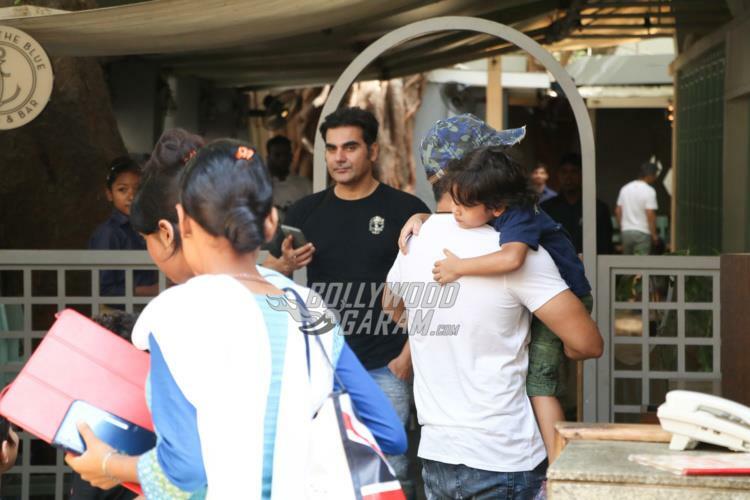 Arbaaz and Malaika were also accompanied by Malaika’s little sister Amrita Arora, her husband Shakeel Ladakh and their children Azaan and Raayan. Malaika as usual, was at her trendy best in a green outfit and a white jacket with her hair tied in a bun. Sister Amrita was seen in a striped one shoulder top straight from her sister’s fashion line The Label Life, coupled with a matching pair of denims. 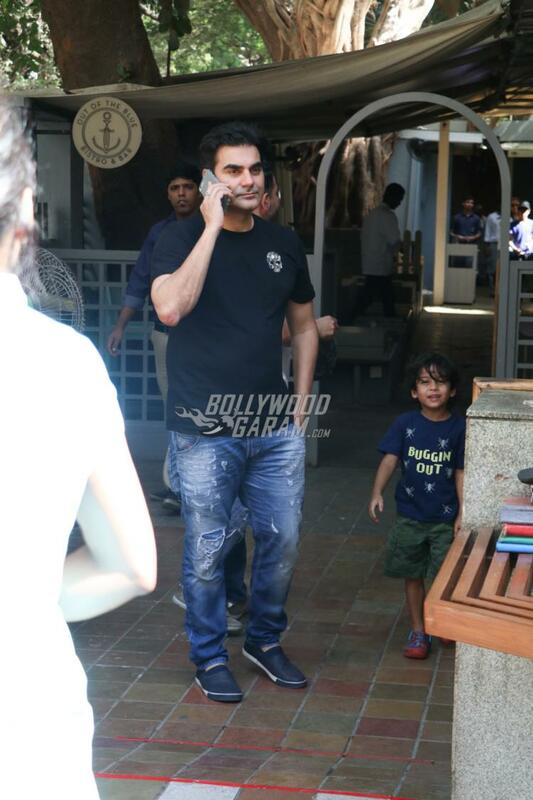 Actor turned producer Arbaaz was seen in a casual t-shirt and denims, while Shakeel was seen in a white t-shirt and denims. On the topic of Malaika Arora and Arbaaz Khan’s marital status, the two have filed for separation at the Bandra Family Court. The two had been married for more than 17 years. 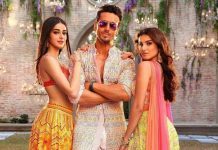 Malaika moved out of the Khan house with son Arhaan after their break up. Malaika and Arbaaz are not the first ones in Bollywood who are separated, yet cordial with each other. 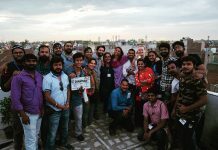 Even Hrithik Roshan and Susanne Khan, who are now officially divorced, not just remain cordial, but are even spotted holidaying with each other and kids. Previous articleSonam Kapoor Looks Stunning at Airbnb's 'Trips' Launch in Delhi - Photos!